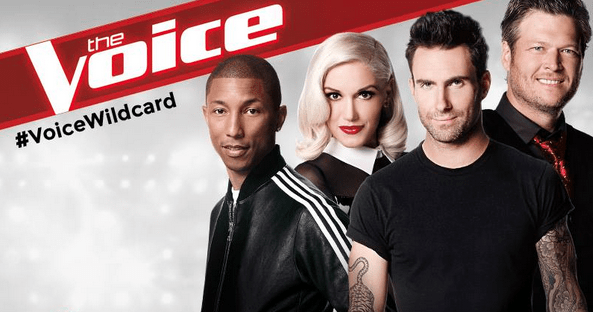 Want VIP Access to the “The Voice” Set? Millionaire’s Concierge can hook you up with VIP access to the set of The Voice! You will also get the exclusive opportunity to meet the cast and take a photo with them. The Voice is an American reality television singing competition broadcast on NBC. Based on the original The Voice of Holland, the concept of the series is to find new singing talent (solo or duets) contested by aspiring singers, age 15 or over, drawn from public auditions. The winner is determined by television viewers voting by telephone, Internet, SMS text, and iTunes Store purchases of the audio-recorded artists’ vocal performances. They receive US$100,000 and a record deal with Universal Music Group for winning the competition. Dancing with the Stars is a shown in which viewers determine which performer deserves the $1 million prize. To learn more about visiting the set of Dancing with the Stars, get in touch with us through the form at the right, or visit our contact page.